As even our allopathic medical physicians move away from a pure scientific model to the “art” of medicine, the study of the eye will gain in popularity as a non-invasive window into the patterns of emotional and physical wellness for each individual. True healing encompasses an integrated, balanced program which includes nutrition, herbs, essences, homeopathy, energy work, essential oils, etc. Learn how to improve the Natural Health of yourself and your loved ones. If you are already experienced in iridology/sclerology then the designation of Holistic Health Practitioner can enhance your practice. It doesn't matter where you live, Dr Betty Sue O'Brian is a global citizen and works with clients, students, and fellow practitioners all over the world, with thanks to the power of technology. Take a look at the class that Betty Sue teaches online at the Southern Institute of Natural Health. 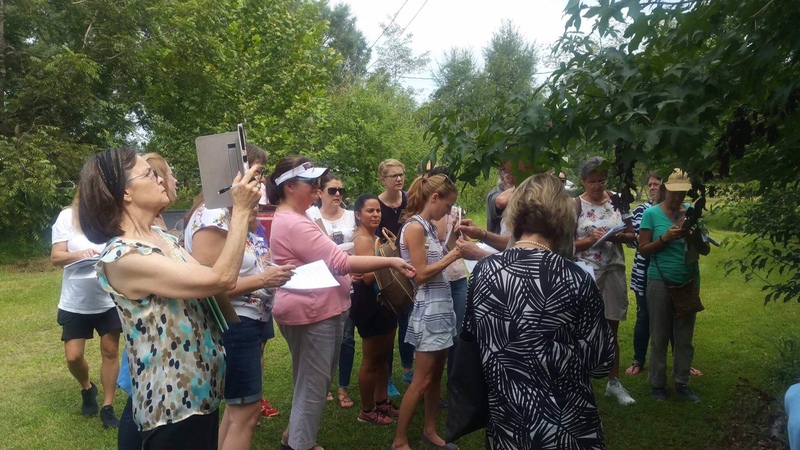 If you live on the Mississippi Gulf Coast of the US then consider the in-person class that Betty Sue teaches in and around Ocean Springs, including herb walks to identify healing plants. You will attend twelve full-day classes in Ocean Springs, MS. Contact Betty Sue to find out about the timing of the next series. 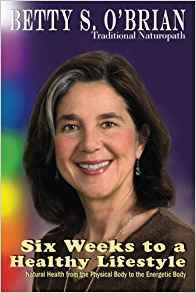 If you want to switch to a Healthy Lifestyle, but you are not ready to take a class, then buy Betty Sue’s book Six Weeks to a Healthy Lifestyle. This no-nonsense book empowers its reader to accomplish in six weeks what they haven’t been able to do in a lifetime. It is a manual for living healthy in a not-so-healthy world. This step by step manual takes the reader through it all gently and successfully. Whether your goal is to raise a healthy family or to lose weight and feel great, this book is for you.